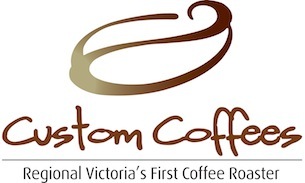 Custom Coffees Proudly Sponsoring The Central Victorian Barista Championships. 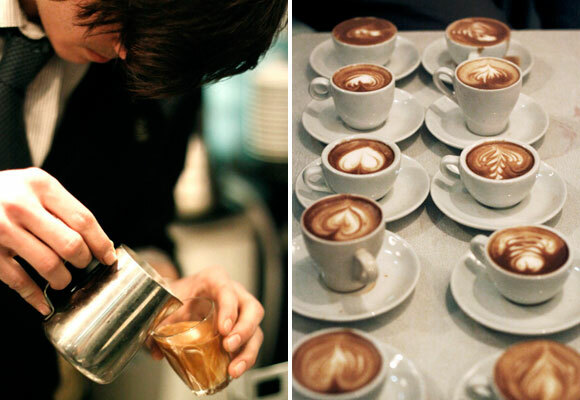 Latte Art is part of this exciting competition. 2013 Central Victorian Barista Championships. Restaurant, Cafe and pub entrants in the Golden Plate awards can enter their barista/s for a chance to become the regional champion. Additionally this year, the Golden Plate Awards have teamed up with the Australasian Speciality Coffee Associations to have this event a part of their prestigious competition circuit to ultimately find Australia’s best Barista! The winner from each of the Golden Plate Award regions will go through to the Victorian championships. Custom Coffees is very proud to be the sponsor for this exciting and prestigious event. Entry forms for participating Golden Plate Nominees can be found here.